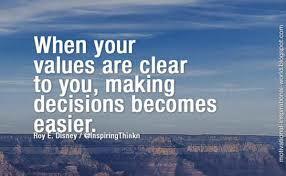 Core Values can make your business more profitable and successful! Learn more about Kathy and how she can help you define your core values, your mission, and vision for your business. Click HERE to schedule a FREE consultation with Kathy!